New developments and infrastructures impact on the historic environment, and our role is to provide formal advice through the planning process. This process is currently managed through the National Planning Policy Framework, along with local planning policies, and anyone can contact us for information and advice. Our expert staff have produced information on the planning process, including Information for Agents and Applicants – Historic Environment and Planning, Standards and Guidance for Archaeological Projects, and the National Planning Policy Framework – Historic Environment Policy Conserving and enhancing the historic environment. General information on the environmental planning policies guiding historic environment protection can be found on the planning portal and general information on listed buildings, conservation areas, and scheduled monuments can be found on the Historic England website. If you have any queries or would like further information, please contact the Historic Environment Planning Advisor. 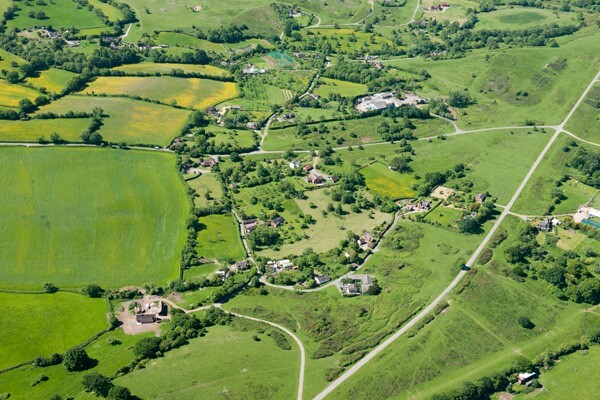 Worcester City Council and Wychavon and Malvern Hills District Councils have their own archaeological planning advisors who can be contacted direct for information and advice on environmental development and sustainability. Lists of Archaeological Contractors can be found at www.archaeologists.net. Neighbourhood Development Plans are part of the neighbourhood planning system. The plan enables your community to promote what is special and distinctive about your neighbourhood. They are powerful tools to ensure the delivery of sustainable development that respects local character and fits your community. Evidence gathering can be difficult, but we can help to make the best use of limited time and resources ensuring that your community plan is not challenged at the examination stage. For a competitive fee, we provide you with the information, evidence and advice you need to formulate your policies. Get in touch via nhp@worcestershire.gov.uk for more information. Learn how to inspire and guide future change with our free toolkit for community groups, non-heritage professionals and researchers. Developed in partnership with Historic England, ‘Your place matters’ covers community planning for the future of rural buildings in their setting, helping to shape the scale, style, form and location of new development, as well as identify opportunities presented by the natural and historic environment. Better understand and interpret archaeological and historic features – from archaeological earthworks preserved under grassland, to below-ground archaeological remains, designed landscapes, historic boundaries, hedgerows, and traditional farm buildings – as part of their wider environment, including the intangible links between the historic environment, built environment, geology, biodiversity and flooding. Better manage and conserve archaeological and historic features, in-particular through the mechanism of Countryside Stewardship. Countryside Stewardship is a Rural Development Programme for England (RDPE) grant scheme which provides incentives for farmers, woodland owners, foresters and other land managers to look after the environment, including the historic environment. The scheme is jointly run by Natural England, Forestry Commission England and the Rural Payments Agency (RPA) on behalf of Defra. All supporting scheme guidance material can be found on the GOV.UK website. 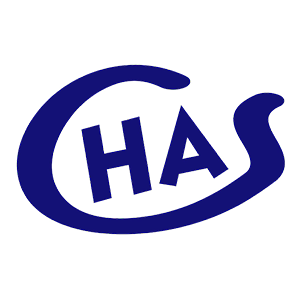 The Worcestershire Archive and Archaeology Service Manager is the Archaeological Advisor to Worcester Diocesan Advisory Committee. If you are intending to apply for faculty and your proposals involve changes to the fabric of the church or ground works in the graveyard please contact us. Advice provided at the design stage and before submission of faculty could save time and money. For more information please see our guide.